We are pleased to announce that Life Guard Ecumenical Foundation raised over $5,500 for the "From Fear to Hope" campaign. 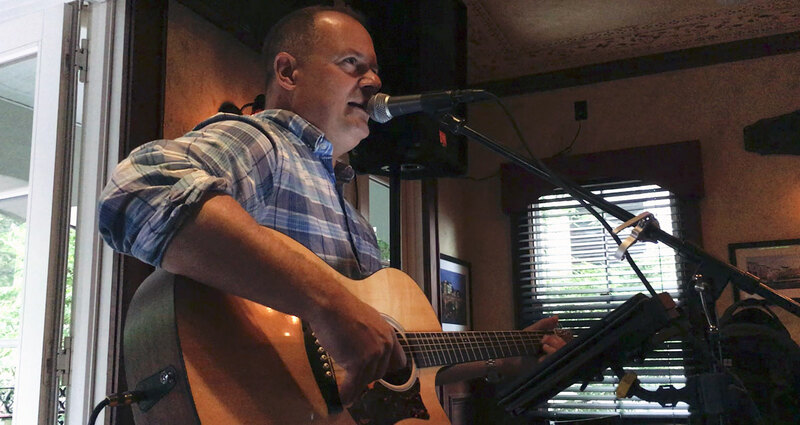 The campaign got a huge boost by our very own John Amabile, who organized and performed a charity benefit concert at Dublin House on June 6, 2018. These funds will go a long way in helping improve the living situation of a local, 26-year-old woman who suffers from a debilitating spinal condition. If you weren't able to make it to the benefit concert, please read her story here and consider making a donation.